We recommend our True Elegance vacation package to guests who wish to indulge in a luxurious travel experience of Croatia by traveling to Zagreb, Split and Dubrovnik. 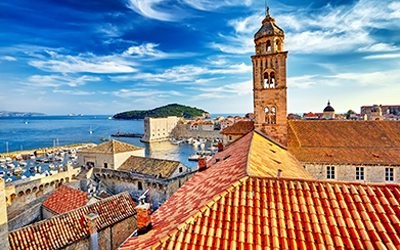 Explore the unique history, cultural heritage and natural beauty of the Dalmatian coast and the vibrant capital of Croatia. Enjoy your stay in luxurious and unique properties, travel in style and discover this more traditional part of Europe while we ensure you feel pampered throughout your journey along the stunning Adriatic. The True Indulgence vacation package offers the ultimate Croatian travel experience with travel to Zagreb, Opatija and Rovinj. From antique to modern, from quaint to lively, from highlights to hidden gems, and from bustling cities to stunning natural landscapes, this European travel package is a combination of the most striking and interesting parts of Croatia. Visit Zagreb, the dynamic capital of Croatia, and explore the rich history of the country as well as modern cultural landmarks. 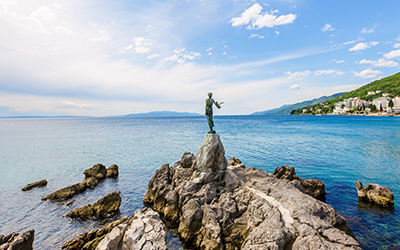 Continue to the picturesque coastal town of Opatija which is one of the most elegant and exclusive destinations in Croatia. 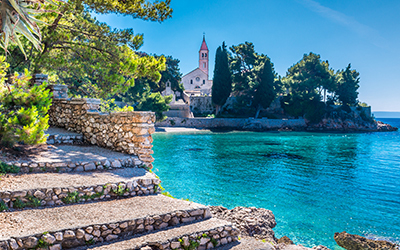 Conclude your True Indulgence experience in Rovinj, regarded by many as Croatia’s most romantic destination, a medieval town that has become the ultimate holiday resort. The True Culture vacation package is specifically designed for guests that wish to immerse themselves in the Croatian culture. 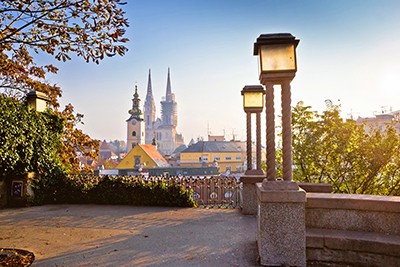 Visit Zagreb, the dynamic capital of Croatia, which provides the opportunity to explore the rich history of the country and the more modern cultural landmarks, such as the Museum of the Broken Relationships and the Museum of Naïve Art. 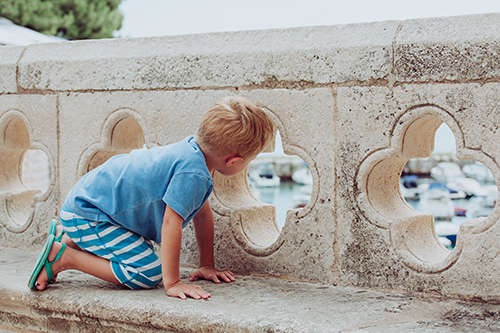 Continue with Zadar, the metropolitan center of the Northern Dalmatia region to discover its interesting museums and the two magnificent art works on the city’s waterfront. Conclude your cultural experience with Split, the largest Dalmatian city and port, a mixture of tradition and modernity with dozens of bars, restaurants and shops. We recommend our True Repose vacation package to guests who are looking for a unique combination of history, culture and natural beauty. Enjoy a tranquil escape at some of the most beautiful and peaceful parts of Croatia. Relax and explore Split, Hvar and Brac at your own pace, staying in authentic luxurious boutique hotels. Split is a lively city that is a perfect mix of ancient and modern and that offers a true glimpse into local Croatian life. Hvar is an elegant and chic luxurious beach destination that can be as lively as you want it to be. Brac, with its radiant white stone and its sleepy villages, is the perfect way to conclude your exploration of unspoiled Croatia. We recommend our True Discovery vacation package to guests who wish to experience authentic and off-the-beaten-path destinations of Croatia. 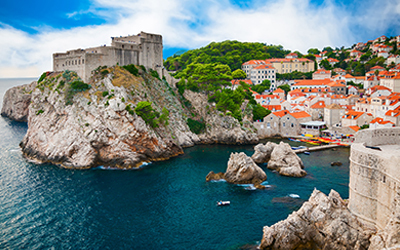 Explore the beautiful coastal town of Dubrovnik where great examples of Gothic, Baroque and Renaissance architecture have been preserved and the magnificent medieval Old Town and city walls give you a glimpse into the rich history of the area. Discover the lush island of Korcula, with its impressive medieval architecture and get acquainted with the local culinary treasures and wines. Croatia is a perfect mixture of tradition and modernity and this vacation package showcases the best of both. The True Dubrovnik is the perfect vacation package for guests who wish to experience only the city of Dubrovnik in an intimate and luxurious way. Dubrovnik is a beautiful coastal town of Dubrovnik where great examples of Gothic, Baroque and Renaissance architecture have been preserved and the magnificent medieval Old Town and city walls give you a glimpse into the rich history of the area. 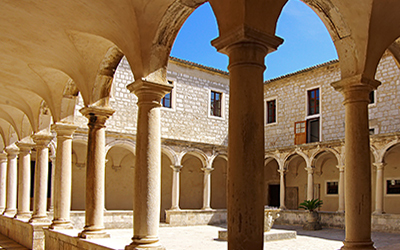 It is a town full of life and beauty, with picturesque marble squares and cobbled alleyways, magnificent cathedrals and palaces, and Europe’s oldest pharmacy housed in an imposing Franciscan monastery. Explore the highlights of this amazing UNESCO World Heritage Site and discover its hidden gems that only a true local could show you.